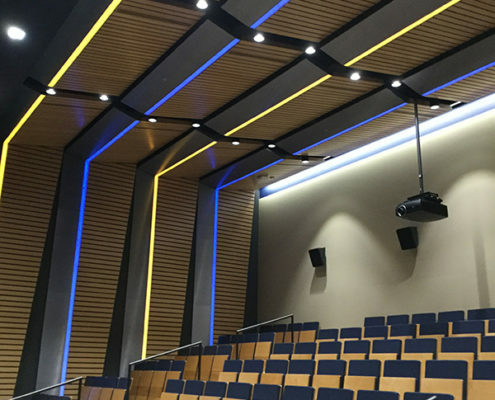 Hatzel & Buehler was selected to provide the electrical renovation to the historic University of Pittsburgh – Alumni Hall building. 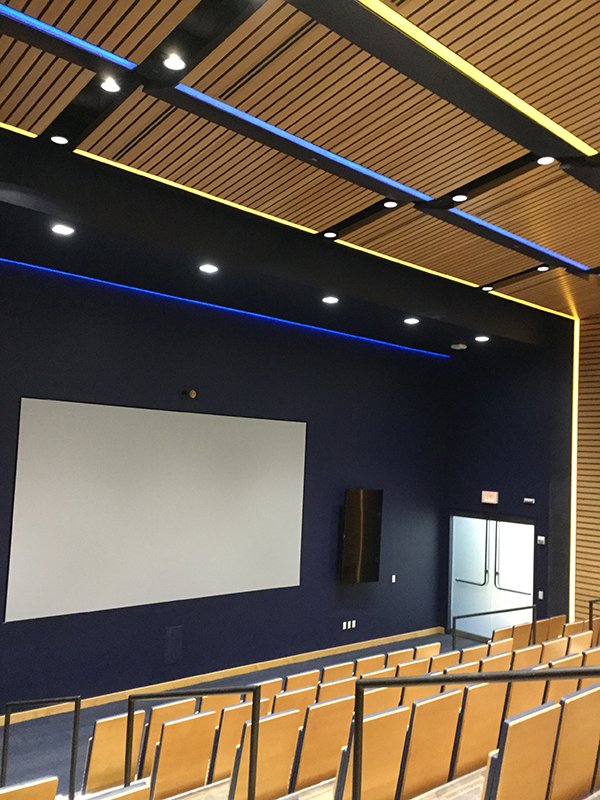 The renovation was approximately 34,600 square feet of space across four floors of Alumni Hall. 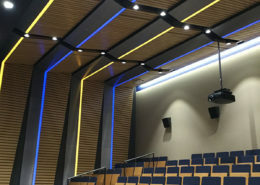 The extensive renovations included the construction of a 1,400 square foot mezzanine and welcome center presentation room. 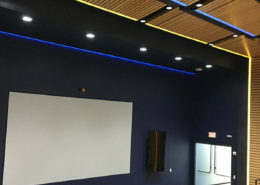 Hatzel & Buehler’s scope of work included fire alarm installation, branch power, distribution and security system installation. 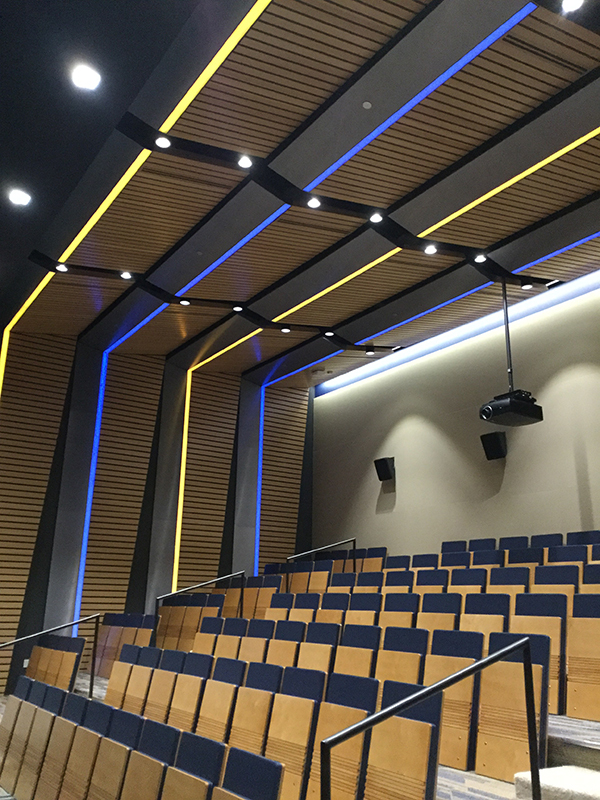 Hatzel & Buehler worked alongside their wholly owned subsidiary, Bluestone Communications, to provide the Low-Voltage installation.